While Coinbase may be one of the most popular bitcoin exchange’s on the planet, they are also notoriously private about releasing information about themselves. Since they are a privately held company, they aren’t required to openly provide much of the information that is released by publically traded companies. Even locating a physical address and contact information for Coinbase can be difficult. That’s why we put together this guide to contacting Coinbase customer service, including their corporate phone number and address. Additionally, they list a phone number of +1 (888) 908-7930 and a support email address of [email protected]. That phone number is also for support, although it isn’t identified as such on the Coinbase.com website, but it is on the support.coinbase.com website. In addition to that U.S./International phone number, there is a United Kingdom phone number of 0808 168 4635 listed on the Coinbase support website. The User Agreement specifies the first method of contact should be through the support.coinbase.com platform. This is best for general questions and feedback. They also request you provide your name and address, as well as any other information that might be required to identify you, which might include your Coinbase account and the transaction about which you have a question. If there is a security, privacy, or unauthorized access issue, the Coinbase User Agreement recommends you call Customer Support at +1 (888) 908-7930. It’s notable that if you have a legal document that needs to be served against Coinbase, it must go through their registered agent. A list of offices in each state can be found here. There are some references online to the Coinbase HQ being located at 1 Front St., San Francisco CA. Some digging indicates that the Coinbase headquarters is in fact located at 1 Front Street, Suite 2800, San Francisco, CA 94111. That is based on a search of Nationwide Multistate Licensing System/Nationwide Mortgage Licensing System and Registry (NMLS), which is used to verify financial service provider information. Coinbase has NMLS ID: 1163082 if you’d like to head over to the NMLS site to verify the address yourself. No phone number associated with that address was uncovered during our search. So it appears there’s nothing nefarious in Coinbase keeping the location of their headquarters as secret as possible. Even if you did show up at the office building, the security staff wouldn’t let you head up to their offices without a confirmed appointment. It is good to know the facts, but for contacting Coinbase customer service the HQ location is no help. 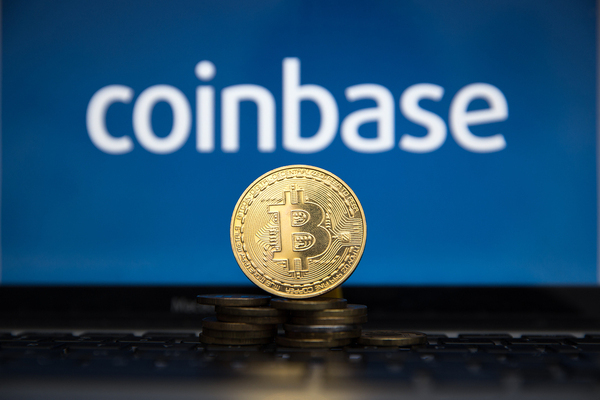 All you need is the support.coinbase.com platform or the customer service phone number (1-888-908-7930), which is openly posted. 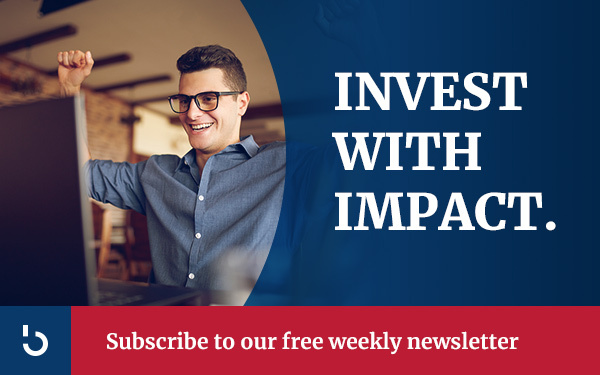 Keep up-to-date with everything related to bitcoin, the blockchain, and all the popular altcoins with a free subscription to the Bitcoin Market Journal newsletter.